With the summer season over most of us are back to work, which in most cases means spending long hours in front of a desktop or notebook computer. What if you could finish your work faster and then have fun after that? The new Dell Inspiron 15 I5558-4287WHT is able to do exactly this for you. The new notebook by Dell is designed to bring high performance for business users. 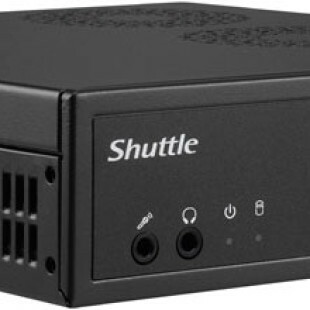 It measures 345 x 23 x 244 mm, weighs 2 kilograms and packs a low voltage Intel Core i5-5200U Broadwell-U processor that runs at 2.2 GHz (2.7 GHz Turbo). The chip comes with two processing cores but has Hyper-Threading technology, while the 3 MB of L3 cache in the chip will help you with the multiple programs you will be running. It is also worth mentioning that the chip comes with TDP of 15 watts, which will prolong the battery life, while the chip will stay cool all the time. 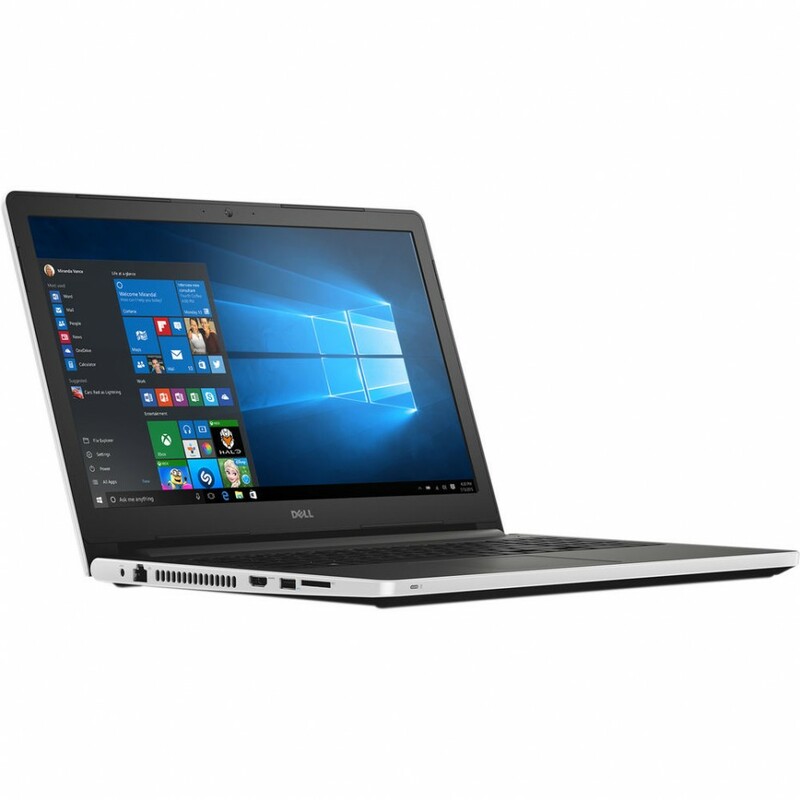 The new Dell Inspiron 15 I5558-4287WHT also has Intel HD 5500 graphics in the Broadwell processor and a 15.6-inch display that works at 1366 x 768 pixels. The notebook offers 8 GB of RAM, a 1 TB hard drive that spins at 5400 rpm, a card reader, a built-in 720p web camera, stereo speakers, a HDMI port, two USB 3.0 and one USB 2.0 ports, 802.11ac Wi-Fi, an Ethernet port, Bluetooth 4.0 and a 4-cell battery that can power the notebook for up to 7 hours. The Dell Inspiron 15 I5558-4287WHT runs Windows 10 64-bit and sells for USD 599, which is a pretty good price. Glow Hockey – fun, fun and more fun!